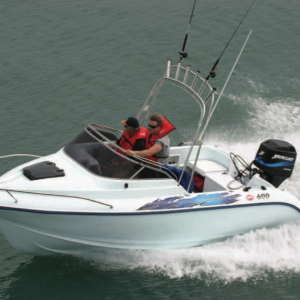 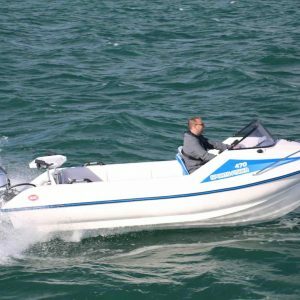 Mac boat make dinghies, sailing boats and trailer boats rotationally moulded from polyethylene thermoplastic. 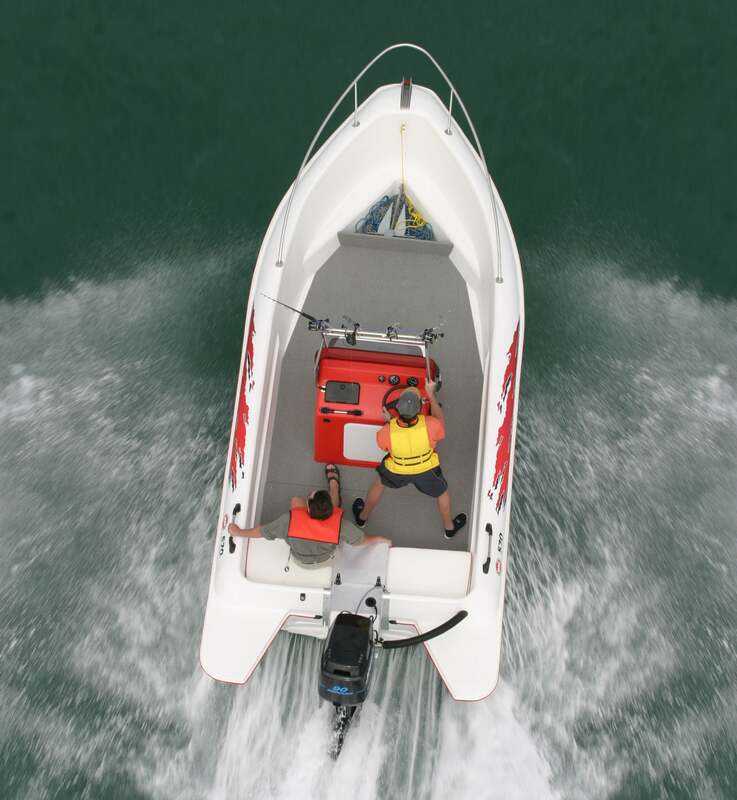 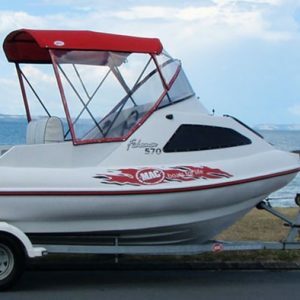 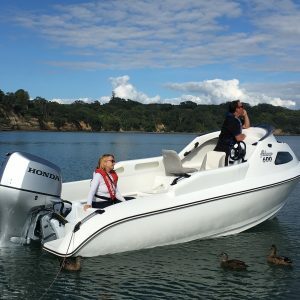 Designed and manufactured in New Zealand, Mac boats are constructed using a patented “Gyro-Tech” process that forms double skin, pontoon boats with extraordinary qualities. 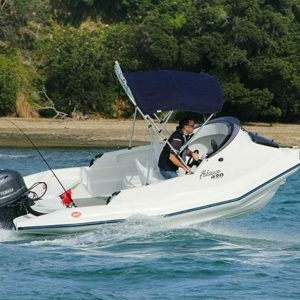 The boats are virtually indestructible, almost unsinkable, and maintenance-free with around five times the impact strength of fibreglass. 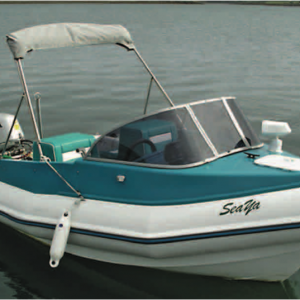 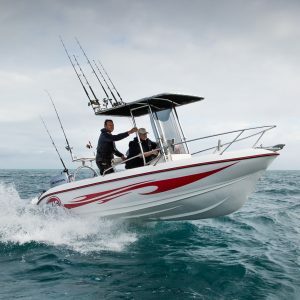 Suited for first-time family boating needs,unbeatable for stability.